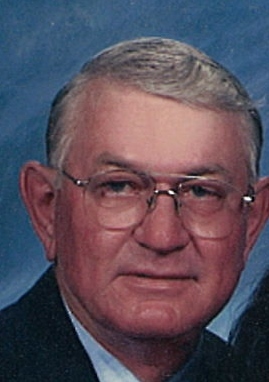 Robert “Bobby” Lee Caison, Sr., 72, of Moncks Corner, husband of 51 years to Mildred “Mikky” Watts Caison, passed away Tuesday, February 5, 2019. Bobby was born March 12, 1946, in Charleston, a son of James Sylvester Caison and Elsie Allen Caison. A member of Moncks Corner United Methodist Church, Bobby was a retired Dockmaster with the Charleston Navy Shipyard, Shop 64. After retiring from the Shipyard, Bobby spent 16 years as a Dockmaster at Deytens Shipyard. A former Mason, Shrine and Jaycee, Bobby was also very active with the creation of Little League Football in the Moncks Corner community back in the 1970s. He enjoyed hunting and fishing and was a member of Washington Fishing Club. Surviving in addition to his wife are a daughter- Heather Caison Gilbert and her husband, Britt, of Daniel Island; a son- Robert Lee Caison, Jr. of Moncks Corner; three grandchildren- Evan Gilbert, Elle Gilbert and Jaxson Caison; two brothers- Ronnie Caison and his wife, Marilyn, of Pinopolis; Allen Caison of Murrells Inlet; two sisters- Debbie Stokes of Bonneau and Donna Legnard and her husband, Paul, of Bonneau.  A memorial service will be held at Russell Funeral Chapel, Sunday afternoon, February 10, 2019, at 3 o’clock. The family will receive friends at the funeral chapel from 2 o’clock until the hour of service.